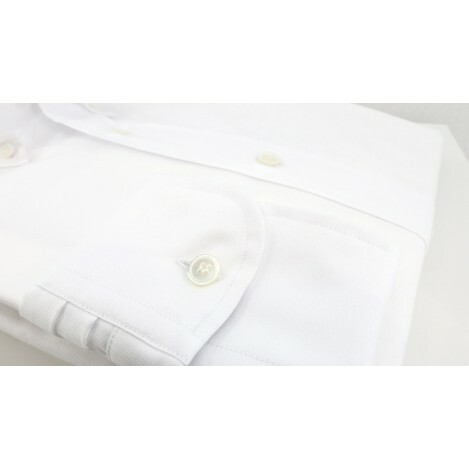 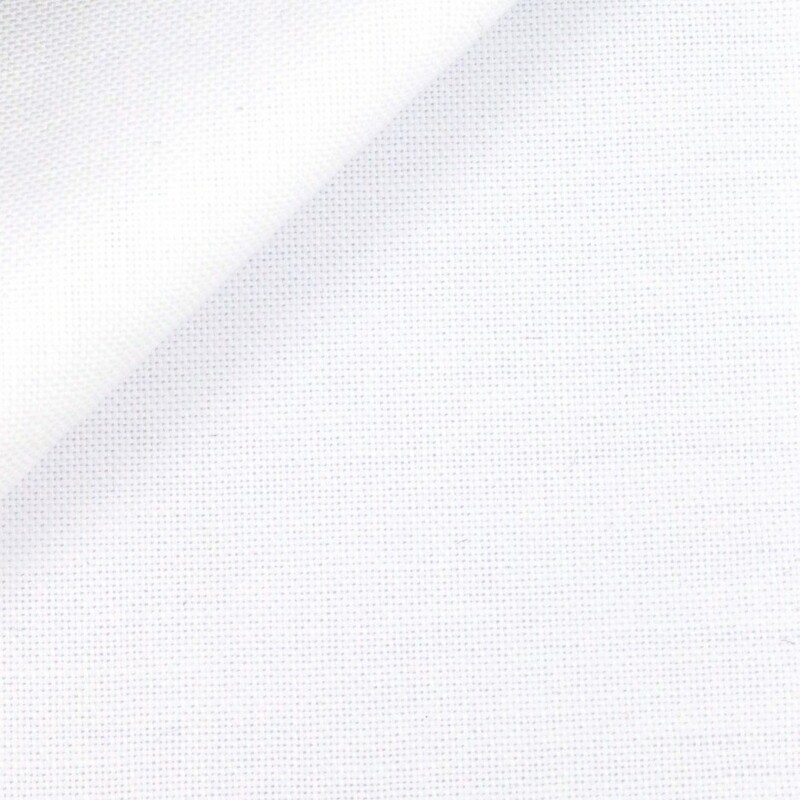 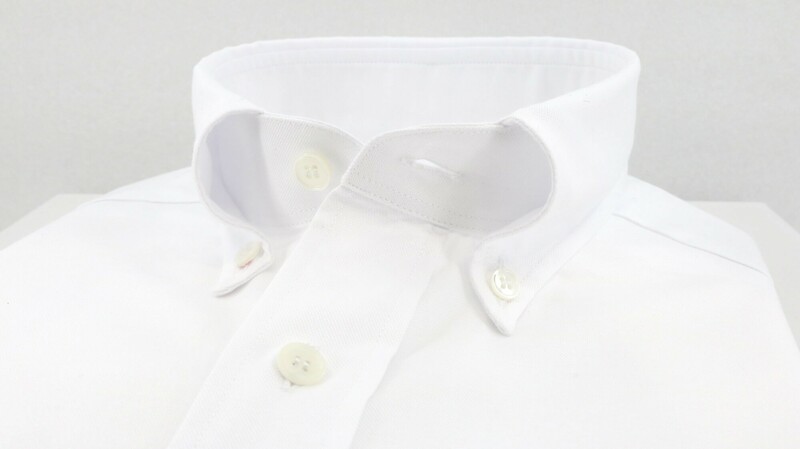 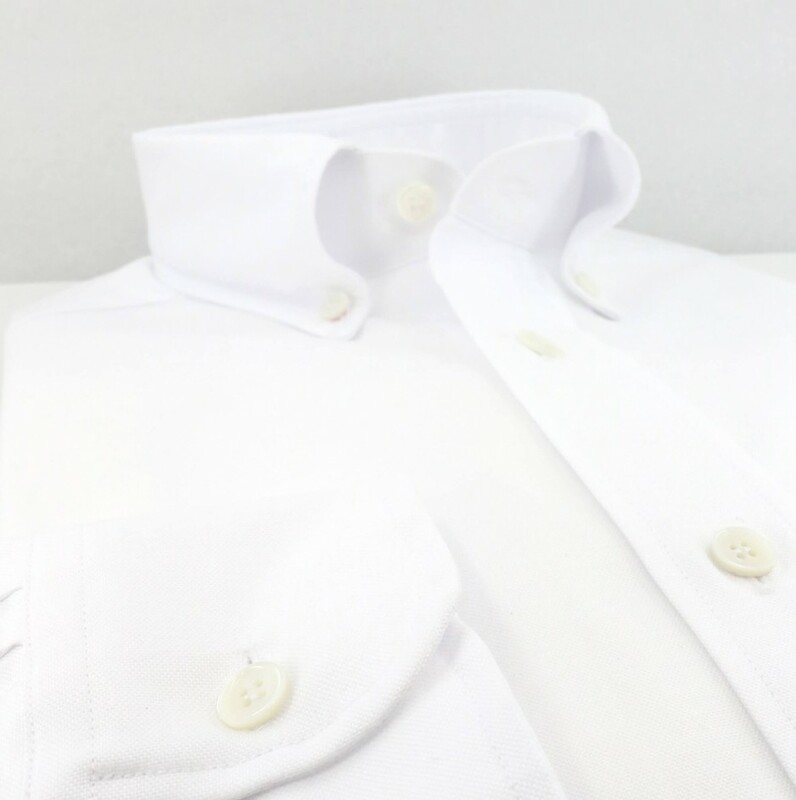 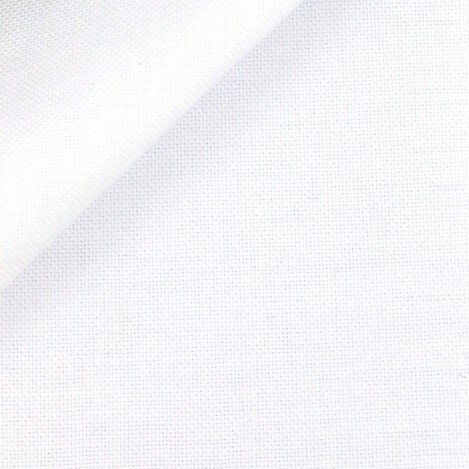 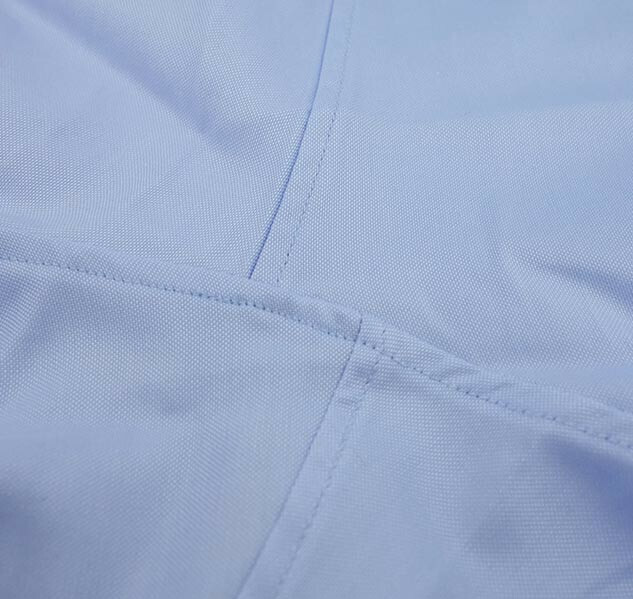 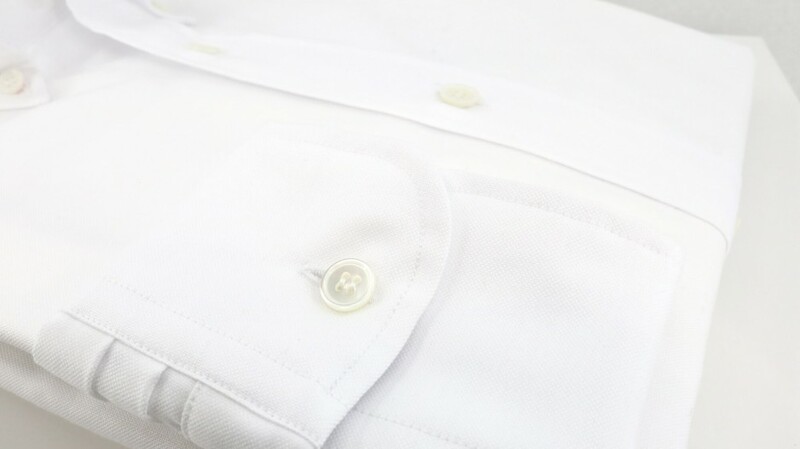 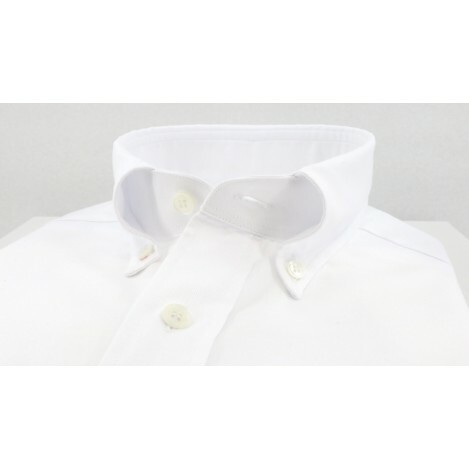 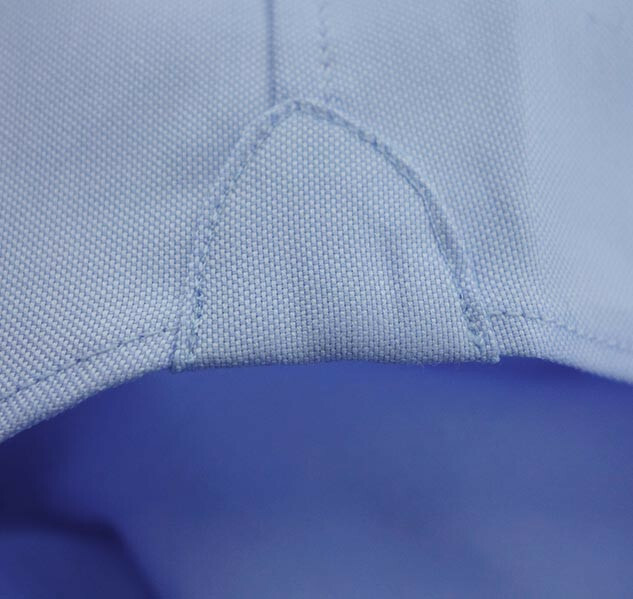 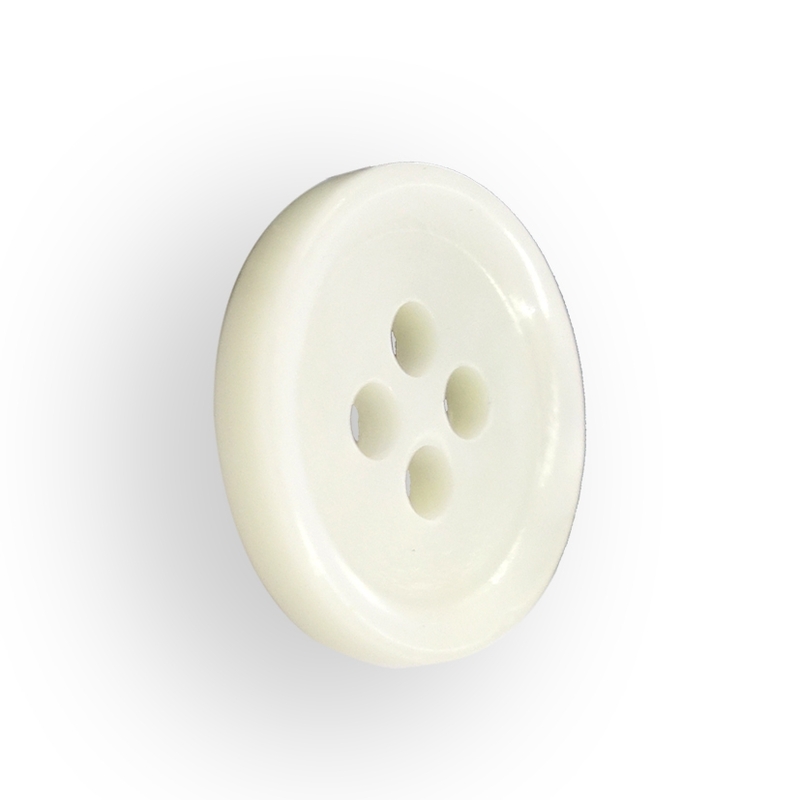 Single ply solid white Oxford weave by Mileta. 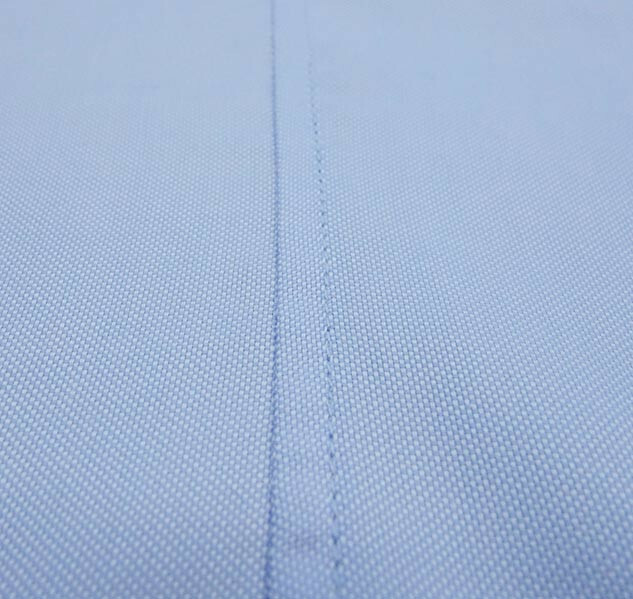 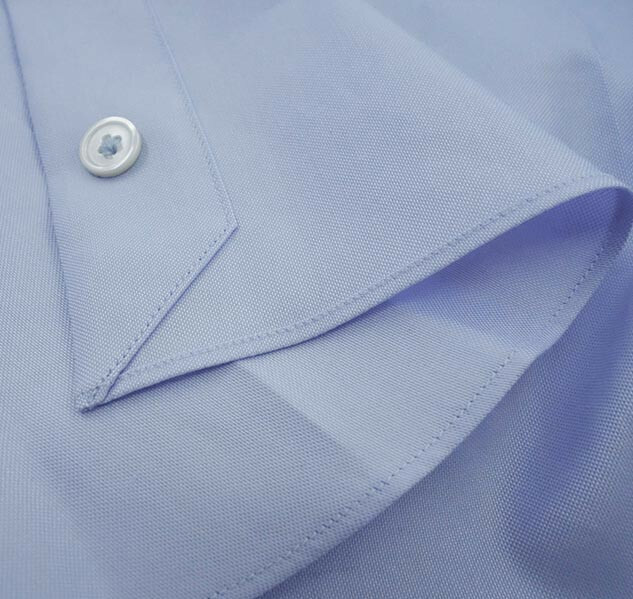 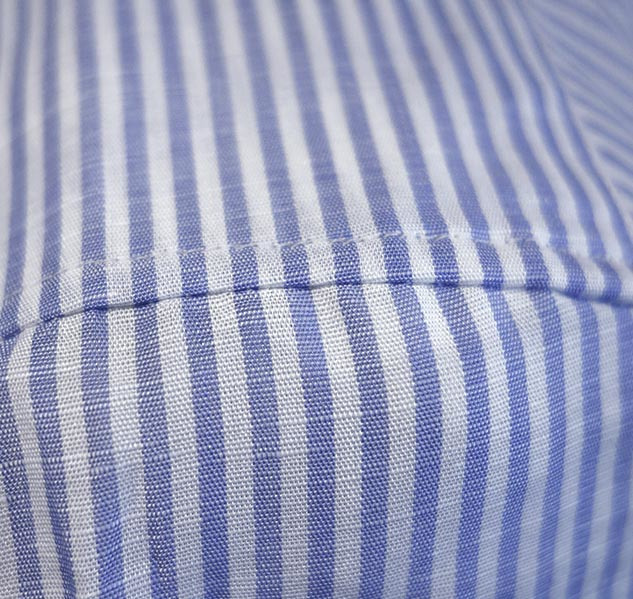 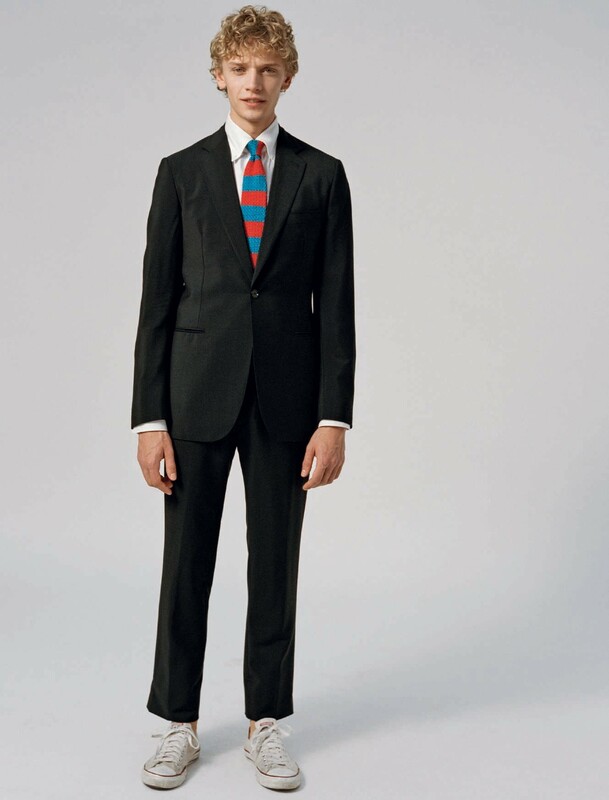 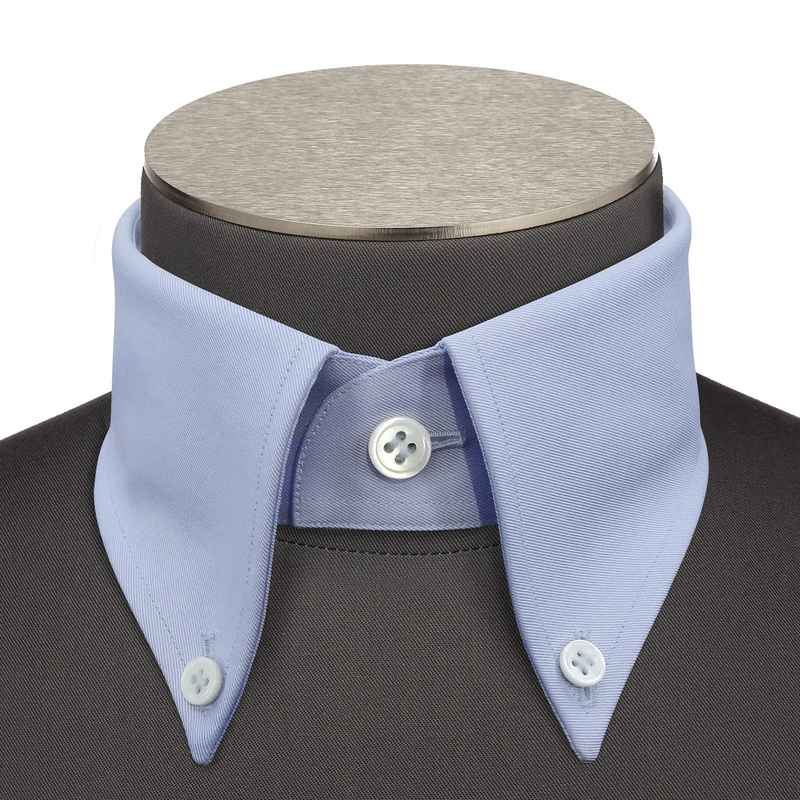 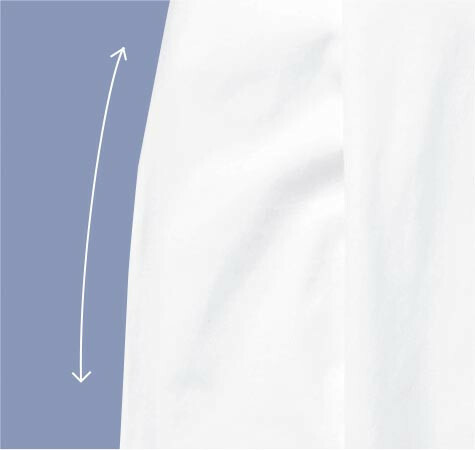 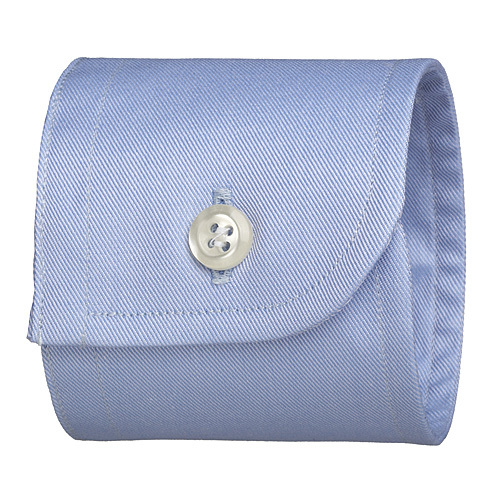 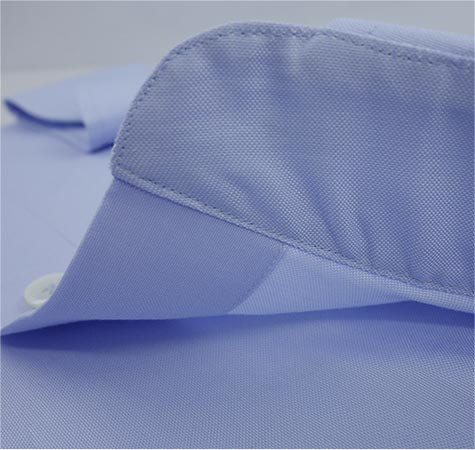 A thick fabric for a great fit to make this a staple of your wardrobe. 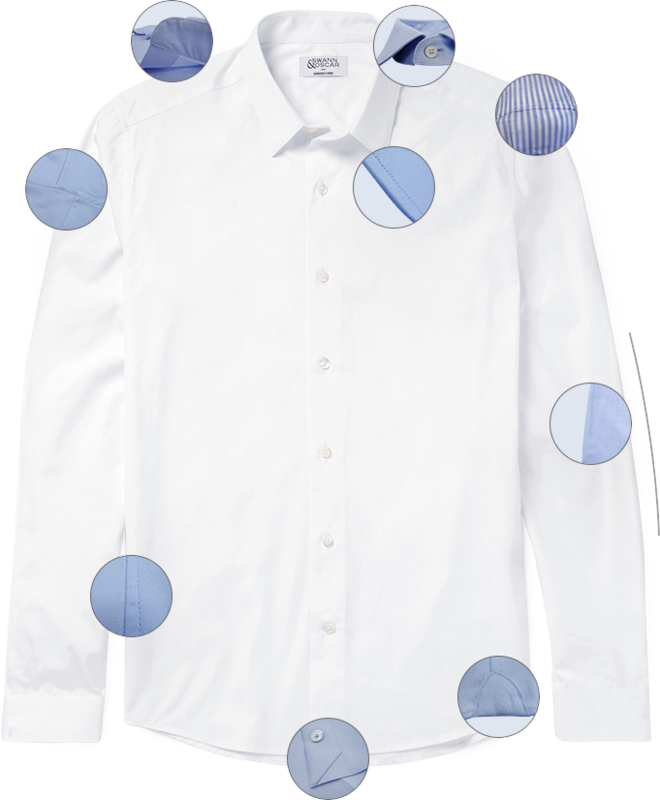 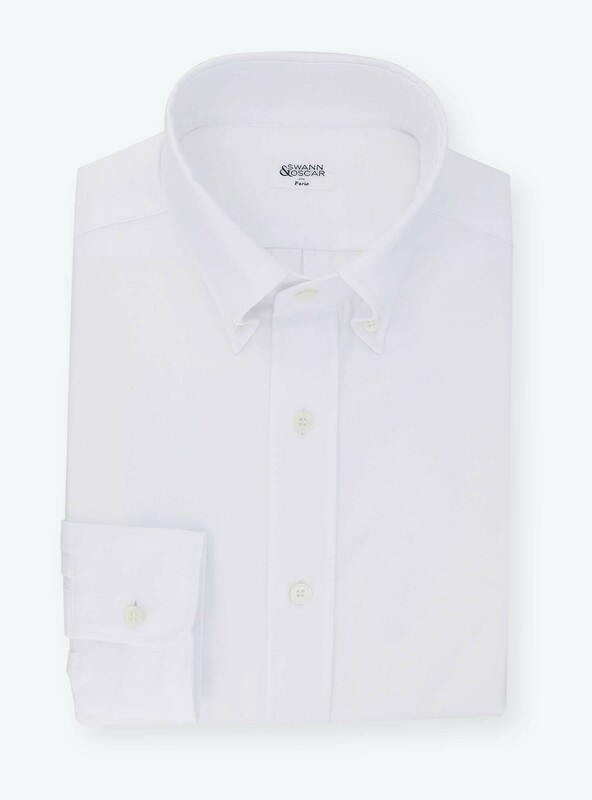 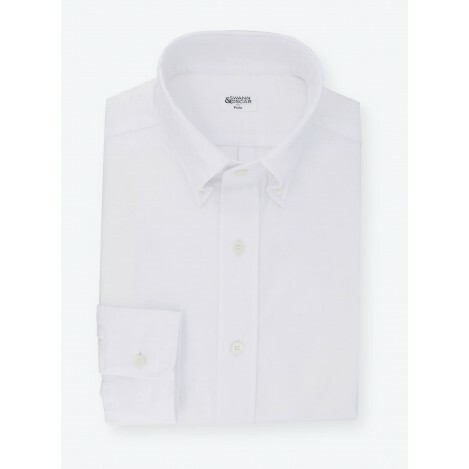 We recommend that you pair it with a button-down collar, a visible button placket and a pocket for an authentic college shirt.